Fall means a lot of different things to different people. For some, the season is all about buying candy and gearing up for Halloween; for others, it’s time to think about pumpkin spice lattes and long walks through crunchy piles of leaves. 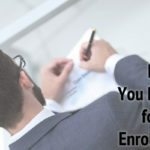 But for your Enrollment Specialists consultant, this time of year is all about one thing – getting you and yours ready for health insurance open enrollment. Simply put, the open enrollment period is the one time of year when the Health Insurance Marketplace is open! During open enrollment, clients can enroll, re-enroll, or change their plans for 2018. The open enrollment period only lasts for 45 days; it opens on November 1st, 2017 and closes on December 15th, 2017. Your coverage will begin immediately after the start of the new year, on January 1st, 2018. 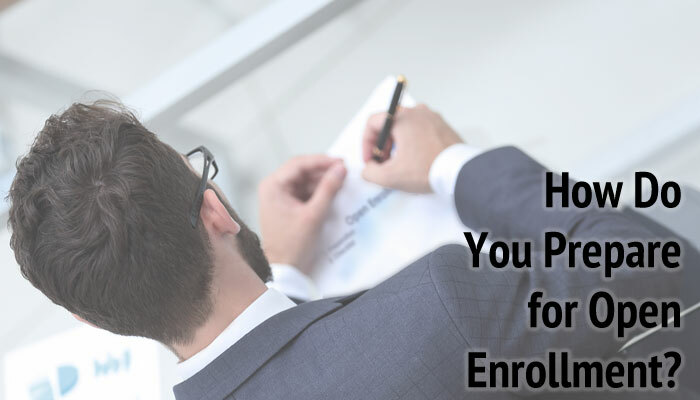 How Do I Get Ready for Open Enrollment? 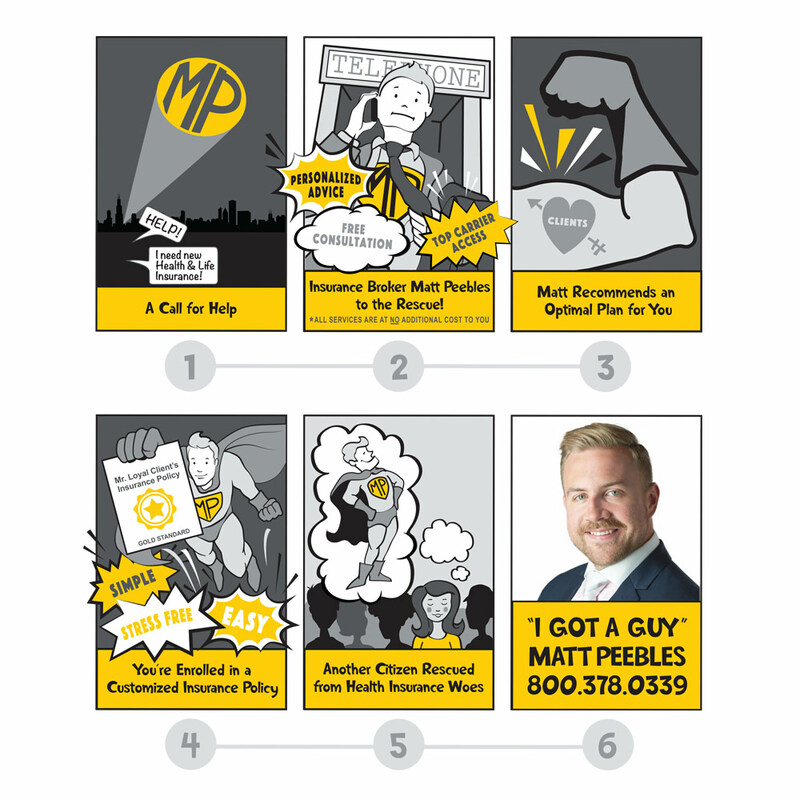 For many, the open enrollment process can be a mad scramble, but remember – with Matt Peebles of Enrollment Specialists, you’ve got a guy! 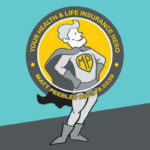 The most important thing you can do to prepare for open enrollment is reach out to Matt Peebles, your Chicagoland health insurance consultant extraordinaire! Matt will sit down with you to conduct a policy review, which is vital for a few reasons. 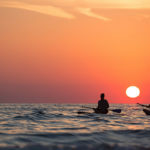 For one thing, insurance companies update their plan options every open enrollment season, and it’s often hard to know exactly what changes are in store until November 1st. It’s also important to remember that networks are often changing or in flux. As we review your policy options, we can ensure that your favorite doctors will be in-network before you select a new plan. And, finally, it’s important to take stock of how your and your family’s needs have changed over the course of the year. 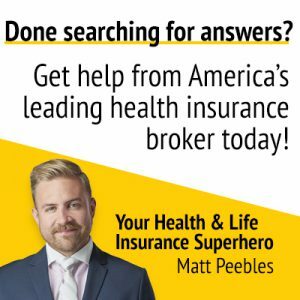 With a review, we can help you figure out what your needs are right now by drawing up a customized health insurance portfolio, completely unique to you. How Can I Prepare for My Policy Review? 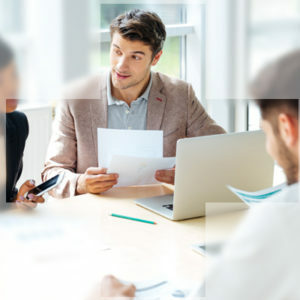 In order to help speed along the process and make sure that your personalized policy review goes as quickly and smoothly as possible, there are a few things to keep in mind. Before your appointment, take some time to think about your insurance concerns going into the New Year, and come ready with questions! In particular, we’d like to stress once again the importance of acting quickly to get the ball rolling. At this time of year, the demand on insurance companies is high and the enrollment window is even shorter than it seems. The sooner you enroll, the better-equipped you’ll be to head into 2018 with confidence – and all of your documentation and cards in hand! Have any questions or concerns? Ready to get started? We’re here to help! Don’t hesitate to get in touch today!